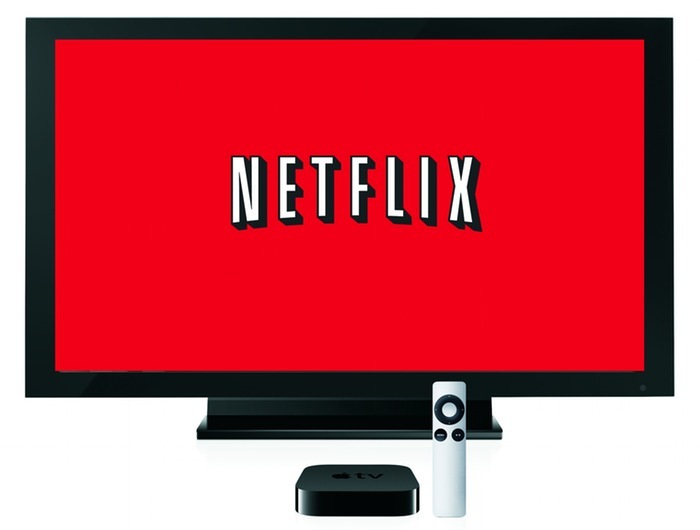 Netflix has rolled out a new update to its iOS application this week which enables those lucky owners of the new Apple iPhone 6 Plus smartphone to view Netflix movies and television shows in Full HD 1080p resolutions. The new Netflix iOS app version 7.0 is now available to download from the Apple iTunes Store for free and brings with it support for iOS 8 and optimisation for both iPhone 6 and iPhone 6 Plus so you can see more content. “When Apple announced the iPhone 6 and iPhone 6 Plus in September, we were excited about the opportunity to extend the Netflix application to different screen sizes. Jump over to the Apple iTunes App Store to download the latest Netflix app version 7.0 now.